This entry was posted in Whisky Reviews and tagged Springbank on May 4, 2018 by Yoav @ Whisky Gospel. And the whisky itself? A sherried Springbank in a fantastic price. The whisky was distilled 14.03.1997, filled into Sherry Hogshead #108 and bottled 5.09.2017 after 20 years. The cask yielded 268 bottles that were sold out in a matter of 10 minute. This entry was posted in Whisky Reviews and tagged Springbank on April 26, 2018 by Yoav @ Whisky Gospel. It’s about time I’ll review the third (and latest) Springbank Local Barley release, the 10 Year Old distilled from Belgravia barley, following the 16 Year Old Prisma Barley and 11 Year Old Bere Barley releases of previous 2 years. This time it’s a 10 year old, the youngster in the series so far, distilled in June 2007 and bottled November 2017. Also of notice is that this time, there are 30% sherry casks in the mix (70% Bourbon) unlike the first two releases who were matured exclusively in Bourbon casks. As in the previous Local Barley releases, 9000 bottles were released globally and most of them were snagged away within minutes of release in the local markets and what’s still available out there is usually priced way above RRP. This entry was posted in Whisky Reviews and tagged Springbank on February 20, 2018 by Yoav @ Whisky Gospel. Last night at the BTC 2017 competition we had Springbank 14 Year Old Bourbon Wood that was bottled last August and it was quite an infuriating experience. I tasted it, took notes, filled in my guess and continued to drink a few more drams with a friend and one of those drams was also this Springbank 14 Bourbon. So I had the same whisky twice in a single night, just a few drams apart but oh what different notes did I take for each of them. Luckily I got points for age and ABV (12yo and 55%) but if I’d had any resemblence between the notes, I could get more points. Bah! Nose: A bit floral and green, salty, honey, white pepper, hard candies and pears, dusty, malt and cereals. Palate: salt, greenery, honey, white pepper and gentle oak spices. Finish: medium-long length, gentle fruit sweetness, pepper heat. This entry was posted in Whisky Reviews and tagged Springbank on December 12, 2017 by Yoav @ Whisky Gospel. 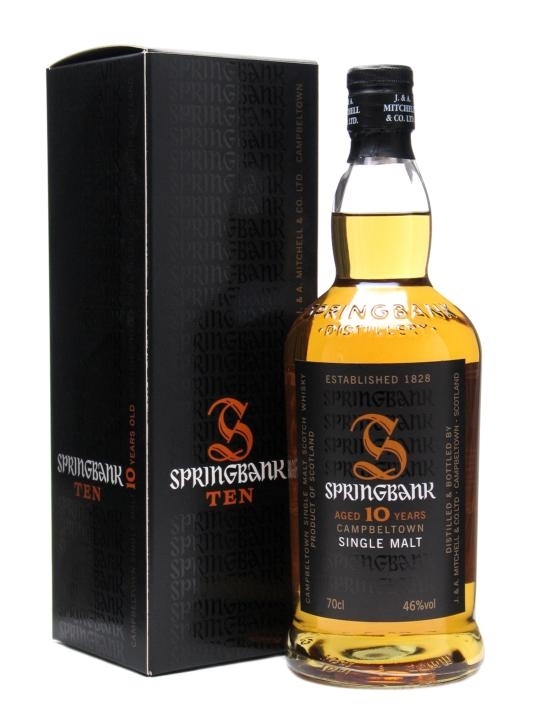 Today’s review is the entry level from Springbank distillery, the 10 year old offering that sometimes sneak below the radar as the 12 Year Old Cask Strength batches catch most of the lime lights. The review was conducted on a bottle that was bottled in September 2016 (with the older label design), although I think the profile didn’t change much with the newer 2017 batches. And in order to make it interesting, I’ll review the 10 year old from 10 years ago (10 and 10, got it?) to see how did it change over the years. This entry was posted in Whisky Reviews and tagged Springbank on August 30, 2017 by Yoav @ Whisky Gospel. 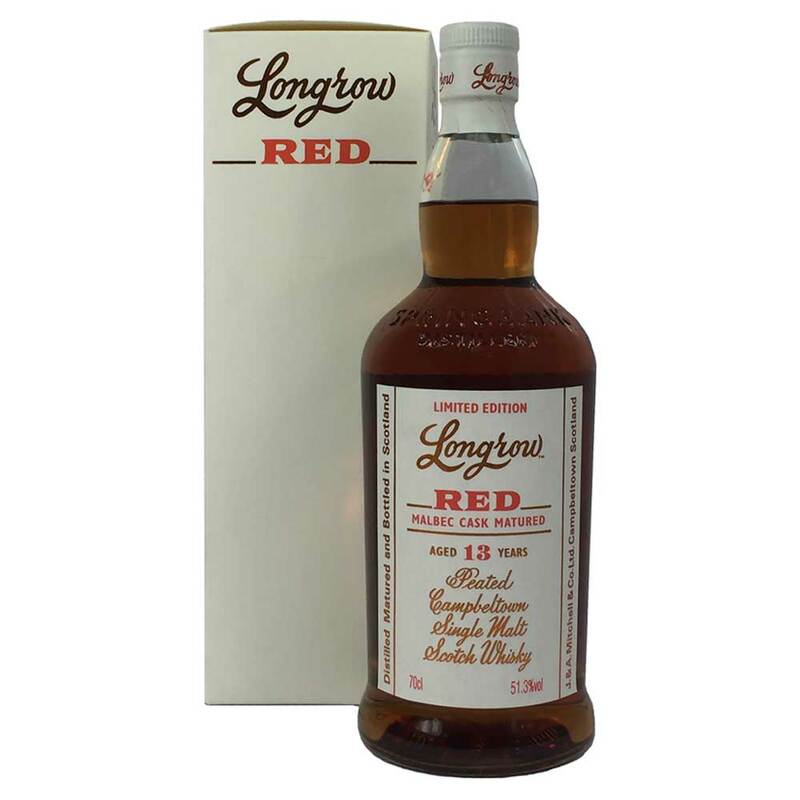 The Longrow Red 13 Malbec is the fifth entry The Longrow Red series and is the third Campbeltown whisky review I post in the last 10 days, I’d say they were busy there in the last few months, ah? This year edition was delayed and so we earned another year on the age statement going up from 12 to 13 this year (Noticed the creeping up trend? We’ve started with 11 years old statement for the first three releases). It was aged for 12 years in bourbon barrels and then finished for another 15 months in Malbec casks. I loved the last edition (the Pinot Noir cask) very much so was looking forward trying this very eagerly. This entry was posted in Whisky Reviews and tagged Springbank on July 3, 2017 by Yoav @ Whisky Gospel.